The billionaire co-owners of Anglo-Russian oil venture TNK-BP would rather resolve their conflict with partner BP by selling out for cash and a stake in the British oil company than see BP sell its half of the business. That was the position presented by Mikhail Fridman, one of the quartet of investors who own half of Russia's third-largest oil company through the AAR consortium, to meetings in New York and Boston with large institutions that own BP stock. "The message Mikhail Fridman delivered was that the partnership in its current form has run its course," AAR CEO Stan Polovets said of the meetings last week, which followed a series of investor briefings in London in June. "The shareholders need to find a way to realign ownership interests and eliminate the internal contradictions that are tearing TNK-BP apart," he told Reuters in an interview. After years of conflict over the future of the crucial profit center, BP said last month it had received offers for its stake and wanted to exit. Fridman's proposal is an attempt to revive a deal that collapsed last year, and to secure the best outcome for the group of businessmen on the other side of the struggle. Shareholder relations at TNK-BP, often rocky since BP came in as an equal partner in 2003, broke down last year when the British group tried to reach a strategic alliance with state-controlled Russian oil major Rosneft. AAR won an injunction against the deal, arguing that it violated an exclusivity clause in the TNK-BP shareholders' agreement. Arbitration proceedings continue over whether BP had the right to team up with Rosneft. BP abandoned the tie-up plan and Rosneft has since partnered with other foreign companies. The ensuing fallout has left TNK-BP without a board quorum, blocking dividend payments. 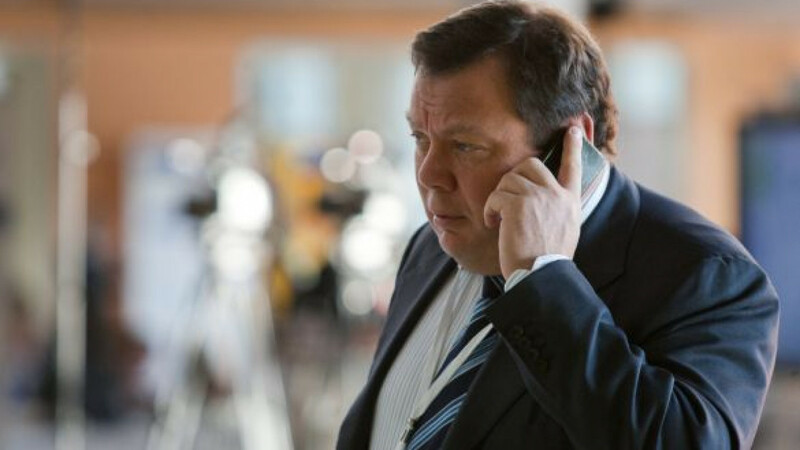 Fridman quit in May as CEO, and BP put its stake up for sale at the start of June. Under a timeline set by the shareholder pact, AAR has until the end of this week to express its interest in buying BP's stake. BP can negotiate with other interested parties but cannot conclude a deal with them for a further 90 days. AAR will submit an expression of interest on July 19, Polovets said. It would be willing to buy one-half of BP's stake in TNK-BP — or a 25 percent stake — at a current market price of around $10 billion. But AAR's preferred option is to exchange its stake in TNK-BP for cash and a stake of 10-12 percent in BP. "It would make more sense for all parties involved," he told Reuters. Such a deal would release BP from the obligations under the TNK-BP shareholders' agreement barring it from partnering with other companies in Russia, such as Rosneft and gas export monopoly Gazprom, Polovets added. At the same time, it would provide AAR with diversification, liquidity and a long-term exit strategy. "Our objective is to be shareholders in a global company. 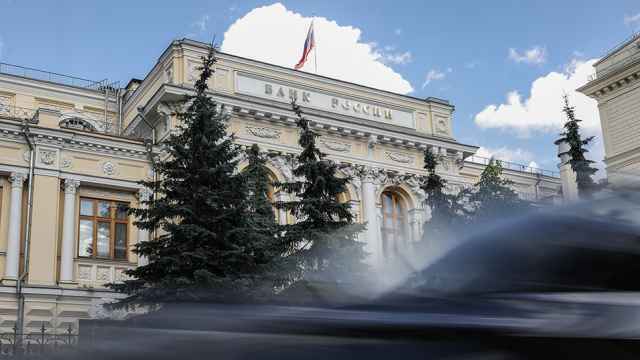 We want to have liquidity and an exit strategy," Polovets said by telephone from New York. BP said no word on either offer had been received from AAR, but it was open to proposals. Polovets said the reaction of the BP shareholders to the idea that the British major buy out AAR from TNK-BP for cash and stock was "much more positive" than for AAR's own proposal to buy 25 percent of TNK-BP. 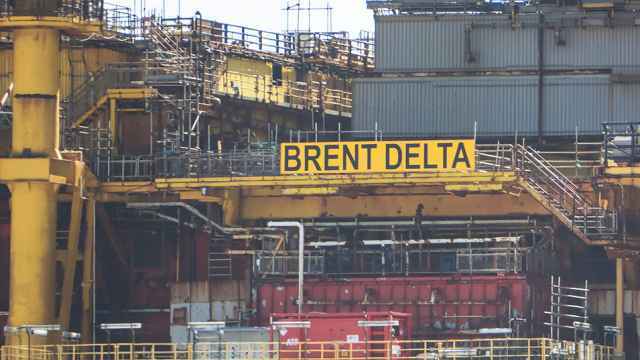 "Most shareholders had no concerns about AAR being a significant shareholder in BP," Polovets said, adding that AAR would not seek board representation and would accept a lockup agreement to avoid putting pressure on the stock. Sources familiar with Russian government thinking have said that state energy holding Rosneftegaz, which controls Rosneft, would still be interested in principle in buying out TNK-BP's Russian co-owners. Sources close to the Russian consortium say, however, that AAR has received informal indications from the Russian government that it would support a deal that hands outright control of TNK-BP to BP. "We are confident that BP will not receive any serious offers for its stake in TNK-BP; we are the only serious buyers," Polovets said, noting that BP had not asked AAR for permission to provide confidential data on TNK-BP to a prospective buyer in the six weeks since BP announced that it received an indication of interest from potential buyers.